Share Photo Mixer and Editor with your friends ! What is new in Photo Mixer and Editor? 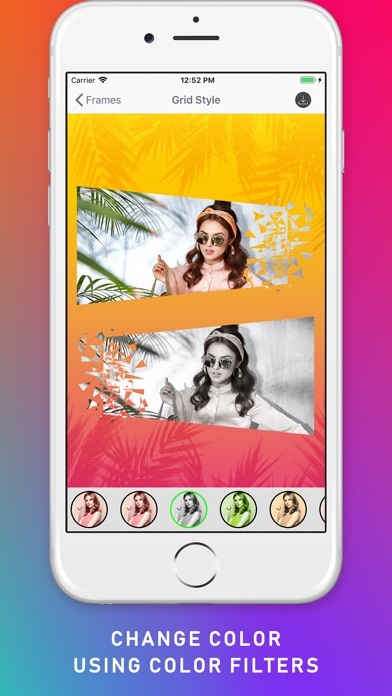 This application has grid style collages with photo effects applied to photos. 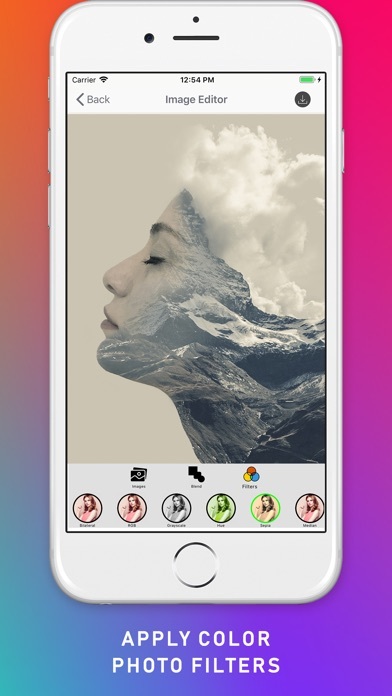 Add multiple shapes to your photos and make stunning images. Grid Collages with grids for 2,3,4 and more photos. Free Form Collages with shapes are here now. 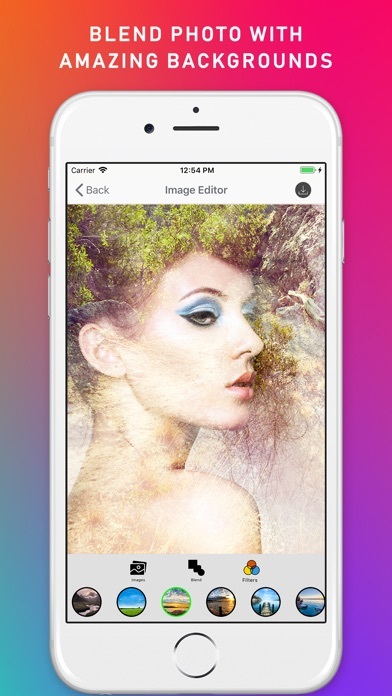 Select any number of Photos and Create Free Flow Collages. Two Finger Gestures to move photos around, Resize Photos, Rotate Photos. 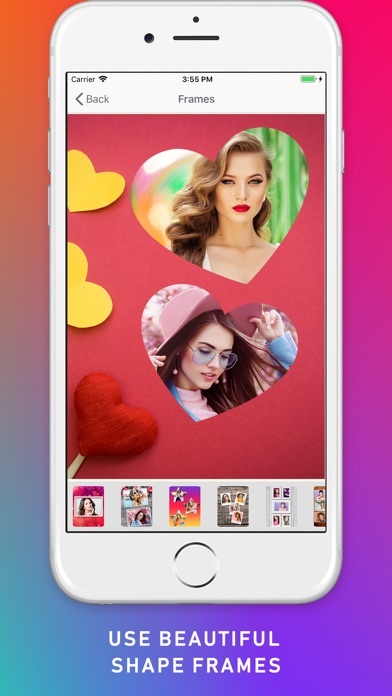 After you are done editing the photos you can store images to your phone or share that image to multiple social networking sites.